In a letter to Nissan dated January 19, the lawyers said they had "serious concerns about the methods used" by the company and its legal team, including the way they treated some Renault employees, according to France's Le Journal du Dimanche. The firm also tried to search Ghosn's apartments in Brazil, Lebanon and the Netherlands without informing Renault, the letter added. A Nissan spokesman told AFP on Sunday that the letter which they received weeks ago "have already been reviewed and fully addressed in a series of verbal and written responses from Nissan's external attorneys." "The communications in question do not reflect the current state of discussions with Renault and its lawyers," said Nissan spokesman Nicholas Maxfield. "Nissan... has always welcomed an open and direct dialogue with its partners to help uncover relevant facts", he added. 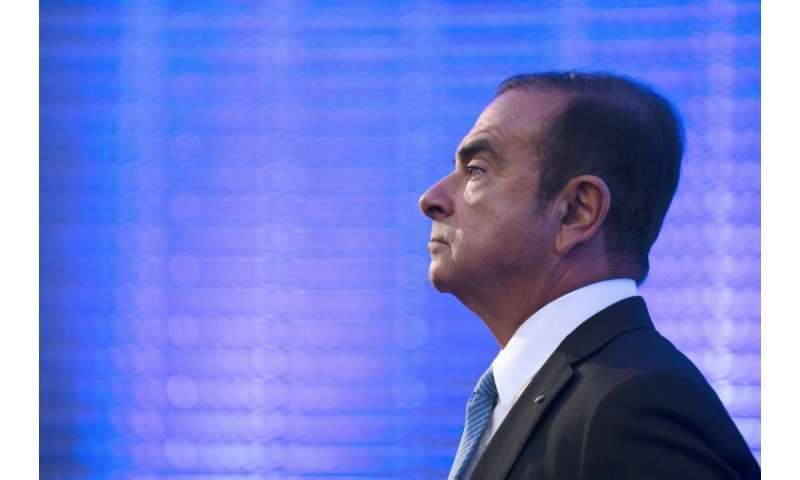 The executive's arrest in November has exposed rifts between Renault and Nissan, which some analysts say was bristling at Ghosn's efforts to bring the two automakers' operations even closer together. Much of the tension between the partners stems from a complex ownership structure that gives Renault 43 percent of Nissan, whereas Nissan owns just 15 percent stake in the French company—and no voting rights. 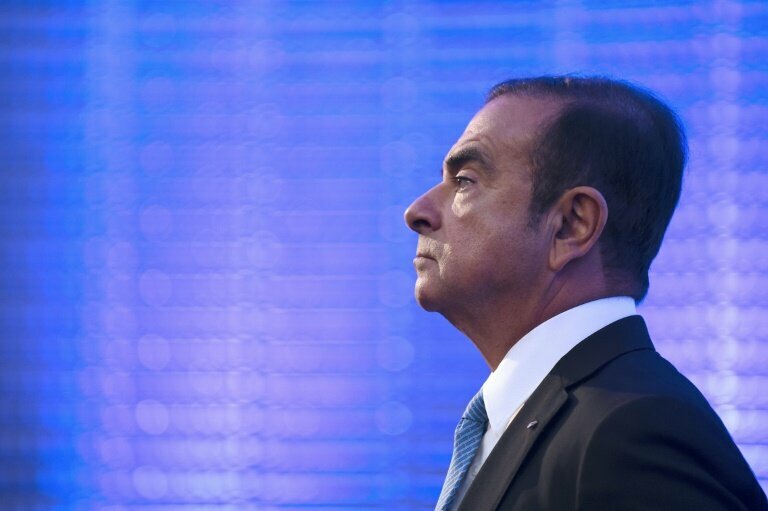 What future for Renault after Ghosn scandal?